Over the course of the past six weeks, Fletcher’s Hot Sauce has been applied to the following at The Inlander headquarters: Kung pao chicken, spaghetti noodles, pizza, mac and cheese, mac and cheese pizza (which is both a real thing and awesome), chicken noodle soup, a calzone, garlic bread, barbecue beef brisket, a Caesar salad and an assortment of raw vegetables. Needless to say, that bottle now sits empty on our conference table, a trophy of this achievement and a reminder that this hot sauce — made in Mead — can make just about anything better. 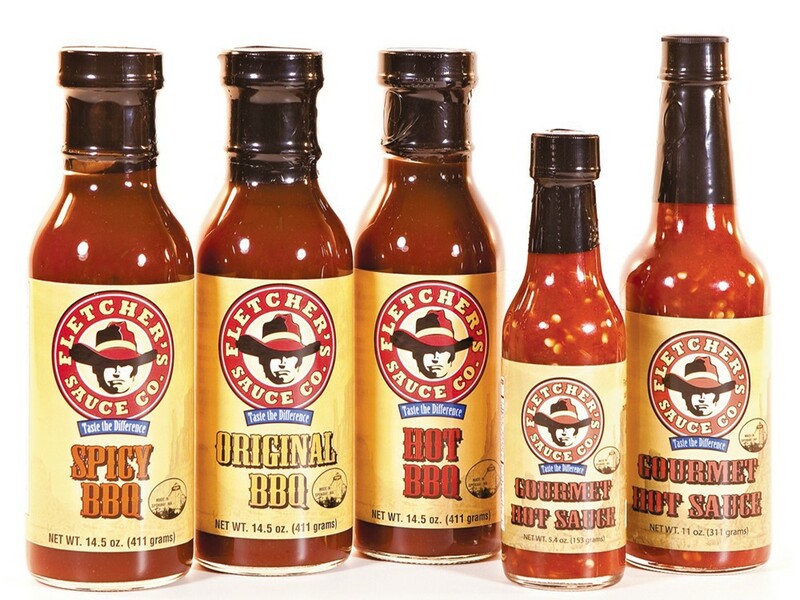 About two years ago, Jeff Panagos, a longtime local restaurant worker, and his business partner, bought Fletcher’s Sauce Co. from Frank Fletcher, who had made barbecue sauces in the region for about 50 years. The company’s new ownership then moved into hot sauce while continuing to place its three types of barbecue sauces into area stores. Currently, you’ll find it at select Rosauers and Yoke’s supermarkets, Egger’s meat stores and other specialty outlets, as well as online. In addition, the sauces are used by local restaurants. The company also does private labeling — meaning they will bottle a sauce with your organization’s name or picture on it for a fundraiser. The barbecue sauces have been popular, but the hot sauce has actually topped the podium at contests. It’s not the sort of liquid fire you might be used to, but rather a vinegary concoction full of chilies and other spices that add some texture to even seemingly mundane dishes. Spicy cranberries? That will have to be next on our list. Fletcher’s is currently looking at expanding its presence in both stores and restaurants while also getting their product into the Portland and Seattle markets. Panagos says they’re also working on an even spicier hot sauce expected to debut soon.